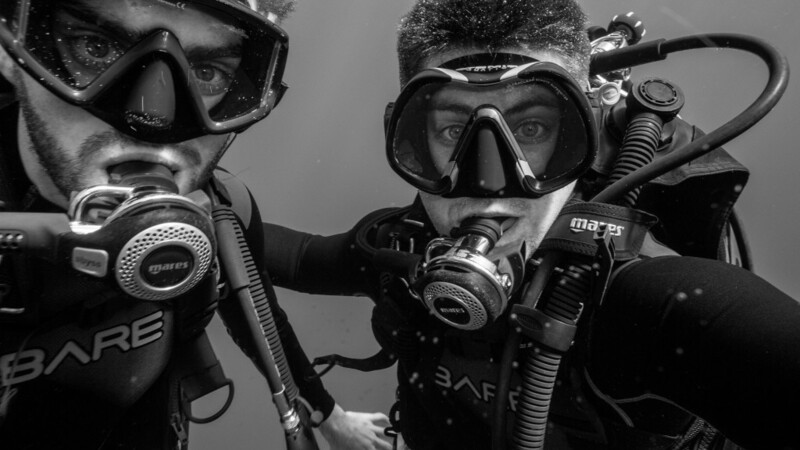 The Water Brothers is back for its Season 4 with six, action packed episodes. Canada’s favourite water ambassadors Alex and Tyler Mifflin are back with their groundbreaking documentary series which takes viewers across the globe exploring some of the most pressing water stories of our time. The brothers are passionate about how water connects us all and how we can best manage and protect it. Fly across the Amazon rainforest, where there’s more water in the air than in the world’s biggest river and witness the impacts of deforestation on this ancient water cycle. Learn how your favorite sushi dishes can be contributing to the extinction of some of the ocean’s biggest commercial fish, and examine the widespread problem of seafood fraud. Watch your tax dollars literally go down the drain due to decaying water infrastructure networks, and investigate stealth technology aimed at stopping illegal fishing. Alex and Tyler challenge viewers to ask questions and think about the choices they can make as consumers. They remind us that now, more than ever, it’s important to have science-based content to help us understand the world around us in order to better protect our most valuable resource – water. “We’re incredibly excited for the launch of Season 4 and really want to show viewers, how small changes in their everyday lives can have a big impact when it comes to protecting water around the world,” says co-host, Alex. “Everyone has a role to play if we want to create a sustainable future where water and the biodiversity it supports are given the respect and protection they deserve.” adds co-host Tyler. 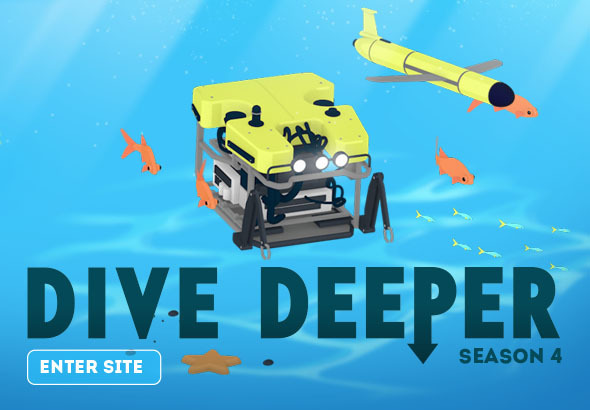 The brothers’ commitment to engaging the public in important environmental challenges does not end with each episode, as they are also releasing six new installments of their award winning, interactive Dive Deeper series, produced in conjunction with the animation studio, Thought Café. Also available are educator guides for each episode, so viewers can immerse themselves in this thought provoking content in a format that best suits them. 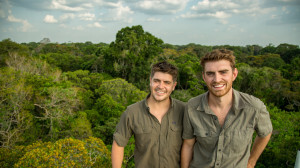 Flying Rivers – Tyler and Alex travel to the Amazon to show the effects of deforestation on the water cycle, and meet with innovative farmers and Indigenous communities who are trying to protect forests while maintaining high productivity. The Big Leak – Across North America, approximately 30 per cent of all treated drinking water is lost to leaks in pipes before reaching our homes. The brothers venture into this hidden underworld and investigate what can be done to fix our aging water networks. Ocean Spies – Join us on a journey to the South Pacific nation of Palau to document how illegal fishing is threatening local food security. We continue on to London, California and Hawaii to learn how drones and satellites can help developing nations like Palau establish low-cost methods for surveillance and enforcement. On Thin Ice – Tyler and Alex head to the Athabasca glacier in Alberta to see how snowpack loss and glacial melt threatens the water supplies for millions of people. Next, they head to the world-renowned Experimental Lakes Area (ELA) research centre in Northern Ontario where they determine how warming waters and reduced lake ice cover is harming freshwater ecosystems. More Food, Less Water – An astounding 70 per cent of all the freshwater that humans use is for agriculture and 60 per cent of that water is wasted. Tyler and Alex travel across North America to meet with farmers using innovative technologies to combat water waste in agriculture. The End of Sushi – The brothers travel across North America to investigate the impact that sushi cuisine has on health of the ocean and meet sushi chefs who are introducing customers to more sustainable seafood options.